According to Billboard, METALLICA's latest album, "Hardwired… To Self-Destruct", has jumped from No. 14 to No. 2 on The Billboard 200 chart this week, with 81,000 units (up 191 percent) and 79,000 in album sales (up 209 percent). The gain is owed mostly to a concert ticket/album bundle sale redemption promotion with the band's stadium tour that went on sale on February 17. Redemptions of albums included with the purchase of a concert ticket register as a sale in the week the customer redeems/receives the album. The Billboard 200 chart ranks the week's most popular albums based on their overall consumption. That overall unit figure combines pure album sales, track equivalent albums (TEA) and streaming equivalent albums (SEA). 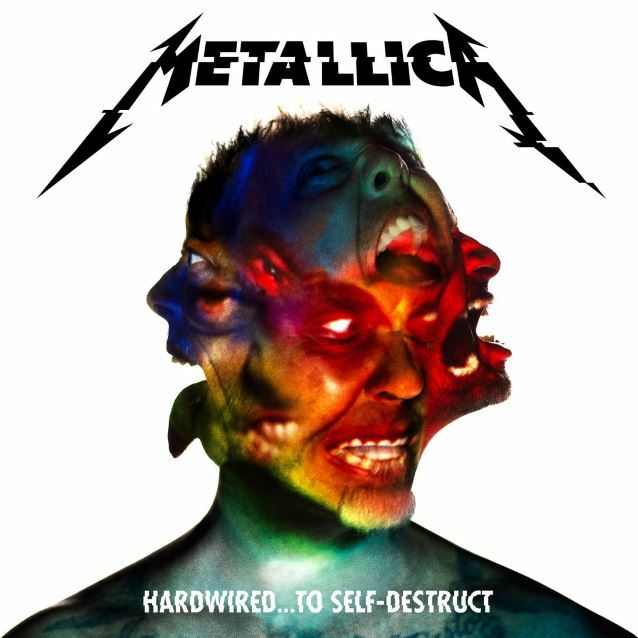 "Hardwired… To Self-Destruct" debuted as expected at No. 1 on The Billboard 200 album chart last November, selling 291,000 copies in its first week of release. Both of the band's previous outings, 2008's "Death Magnetic" and 2003's "St. Anger", sold more copies in shortened sales weeks. "Death Magnetic" moved 490,000 copies in a three-day window, while "St. Anger" shifted 418,000 copies in a similar frame. 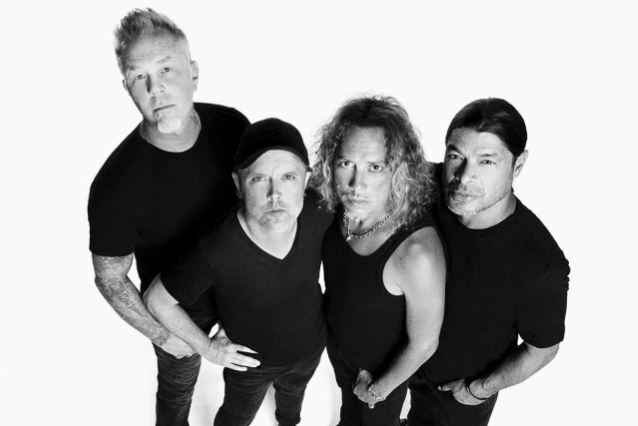 The North American leg of METALLICA's "WorldWired" 2017 tour kicks off on May 10 in Baltimore, Maryland and will hit stadiums in 25 cities before winding down in mid-August. Support on the quartet's first North American trek since 2009 will come mainly from AVENGED SEVENFOLD and VOLBEAT, with GOJIRA taking over for the latter group for the last six shows.